When you’re experimenting with spray paint in your bedroom, the writing’s on the wall. Literally. 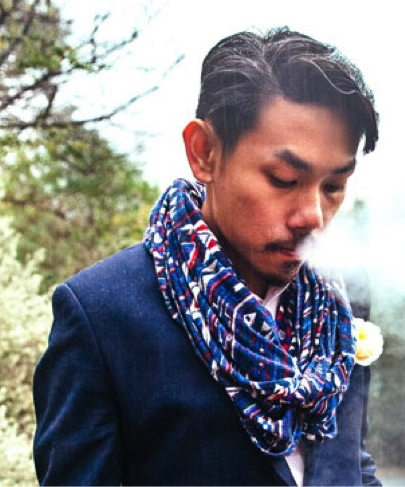 Singaporean street artist, DEM, aka Adam Wang, just couldn’t help bombing at home as a teenager. When the creative impulse is strong, and there’s nowhere else to go, you make do with what you’ve got. Even a caged bird sings. Setting free those beautiful and poignant birds that Dem is now known for would take some time though. “I started off lettering. I loved doing it from a young age and I’d fill my textbooks with embellished words. I was into vintage signage too,” says Dem. Until he was ready to climb inside tunnels and tag some of his own work in public places, Dem would take photographs of graffiti he liked, using them as references to hone his skill at home. 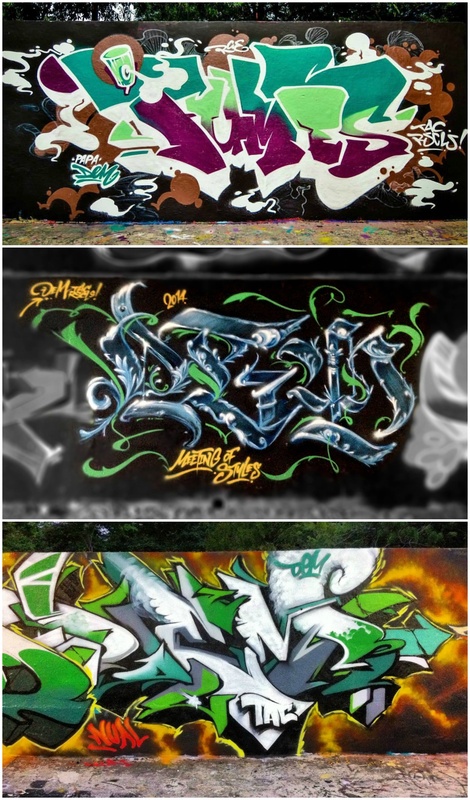 Interestingly, some of the stuff that caught his eye was the work of fellow RSCLS collective member, TRASE-1. This early resourcefulness and ability to break the rules while staying inside the lines is what characterises Dem’s work. “I studied art and design at Temasek Poly for a few years where I got to experiment with screen-printing and other techniques, which was great. But in the end, it was too flexible for me. There wasn’t enough structure. I stopped turning up,” he explains. Stints in visual communication roles followed as Dem continued to experiment with an overlap between art and design. 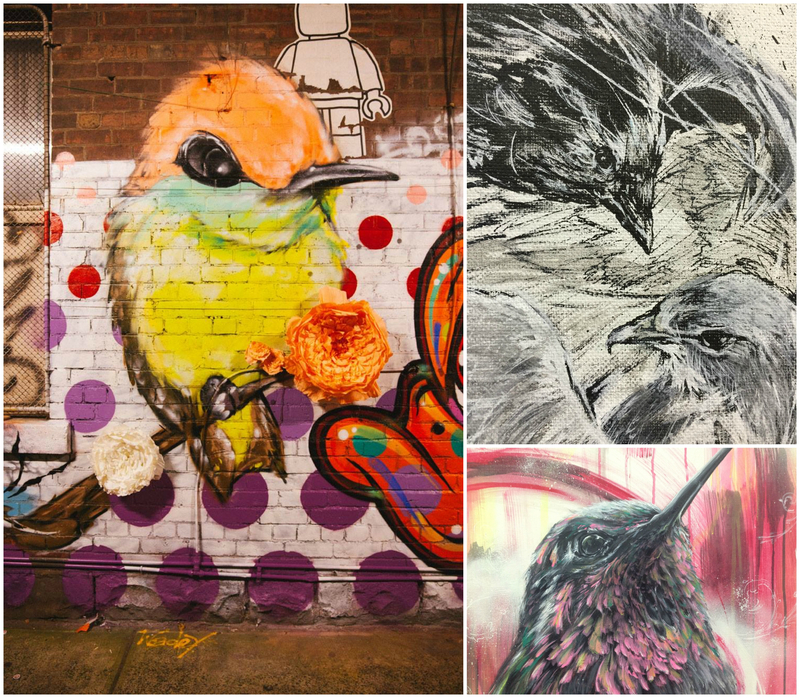 This bowerbird existence of steadily gathering skills here and there, developing a signature style in private, and dipping in and out of different environments, has culminated in Dem becoming a talented graffiti and street artist whose work is typified by the need for boundaries, only in order to know where to push them. At once accurate and wild, his work is a stunning combination of fine art and spontaneity. 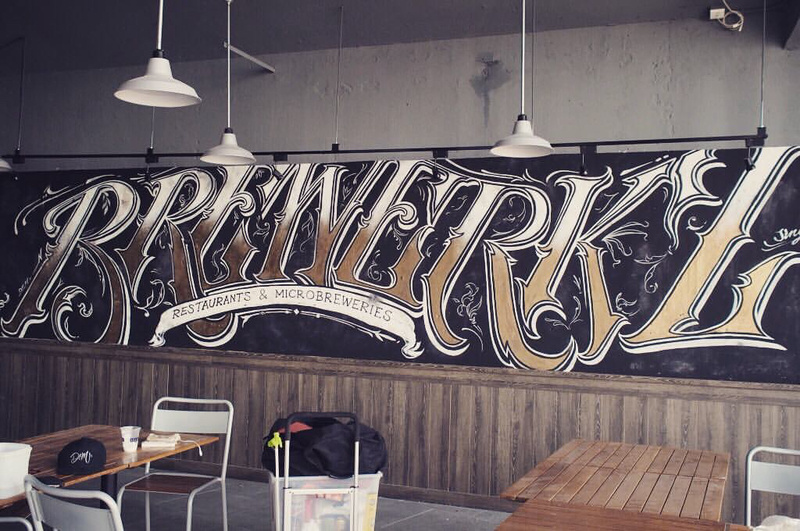 Dem’s lettering work is bold enough to stand alone unadorned by characters. That’s because the art is in the lettering itself. Intricate with an illustrative quality that makes you think of patterned colouring books for adults, this is the type of stuff that, if you were debating getting a tattoo, would tip you over the edge into the ink. But remember those birds? They’ve taken flight too. “I’m not really sure where they come from, they just sort of came out of me. I enjoy their beauty and I realised other people do too,” says Dem. After finally sharing them on walls around Singapore, they caught the eye of Mr. Tan from the URA (Urban Redevelopment Authority). "Mr. Tan who was part of the team that helped us get ‘legal’ walls - and who is also an avid street art photographer - came to the Buona Vista Railway Corridor Space and showed me photos of not only my work, but the work of other artists. He is passionate about the art form and a great supporter of what we do. 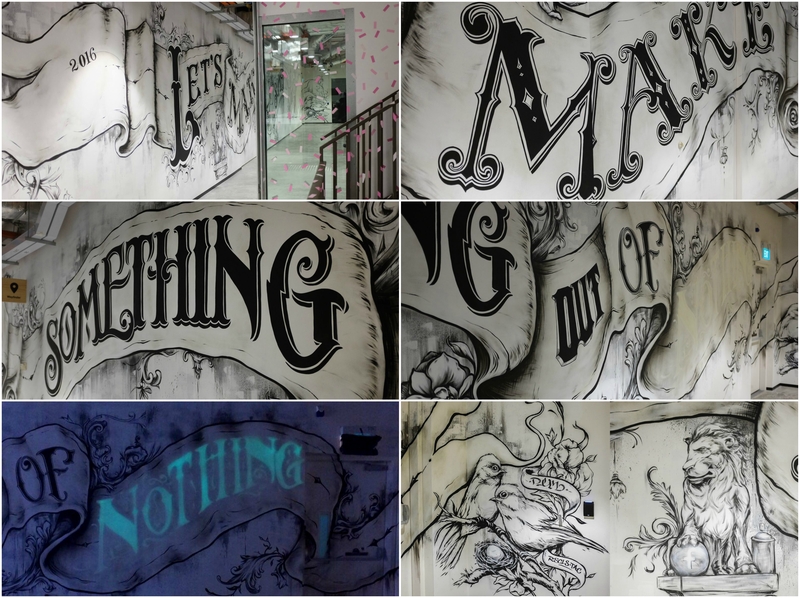 He’s also been a great champion of street artists in Singapore by capturing our work through his photos." And just like that, Dem has become public property. Or has he? While he continues to navigate a street art scene in a country where there are so many rules, and graffiti attracts strong punishment, Dem is definitely squawking about the perils of perceived incarceration. “We Singaporeans are our own worst enemy. Sure there are limits to what we can do here but there’s still room to move,” he declares. “We are way behind other Asian countries when it comes to progress in street art. We need to be practicing on larger walls. And audiences and collectors could think for themselves more.” The door of the birdcage is open.